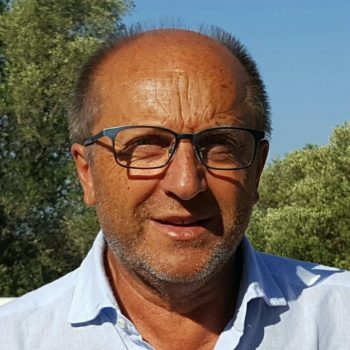 The Swimming Federation of San Marino, born in 1979, it is affiliated to the National Olympic Committee of San Marino (CONS) and the confederations of FINA, COMEN, COLAN, LEN, and is aimed at promoting swimming in the Republic of San Marino. 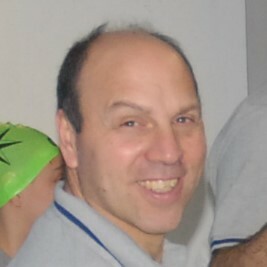 Every year in the month of February Swimming Federation of San Marino organizes the event “Meeting del Titano” which, starting from the year 2006, is part of the calendar of LEN, also since 2014 has become the first stage of the Winter Grand Prix (in collaboration with the Italian Swimming Federation). 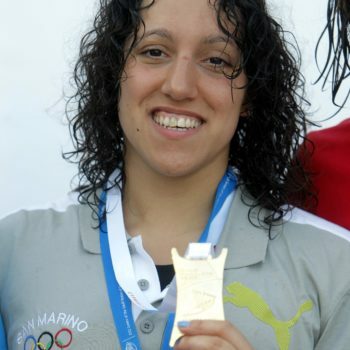 The Swimming Federation of San Marino organized in the Republic of San Marino (in collaboration with the CONS – National Olympic Committee of San Marino) international competitions such as the twenty-third edition of the Coppa Latina in April 2008 and the nineteenth edition of the Mediterranean Swimming Cup in June 2013, where Elena Giovannini won the first medal of San Marino in international competitions. 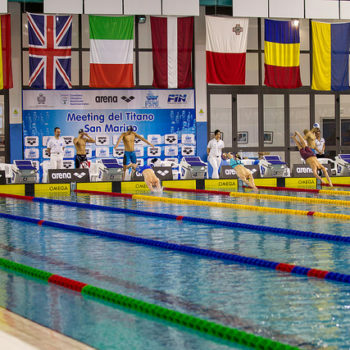 The Swimming Federation of San Marino regularly takes part in the European and World Championships, as a youth activity at the Junior European Championships and the Mediterranean Swimming Cup. 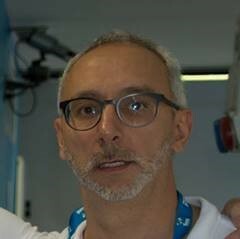 Also in collaboration with the National Olympic Committee of San Marino CONS at the Olympic Games, Mediterranean Games, European and World Youth Games. 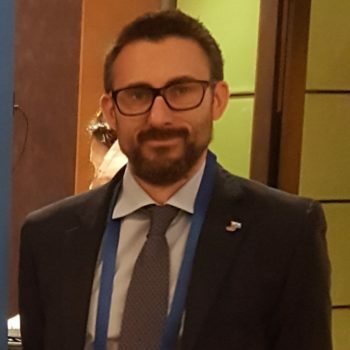 The Swimming Federation of San Marino partecipates in the “Games of the Small States of Europe”: a kind of little Olympics created by our Republic in 1985 under the aegis of CIO and COE and governed by its own Statutes and Regulations. 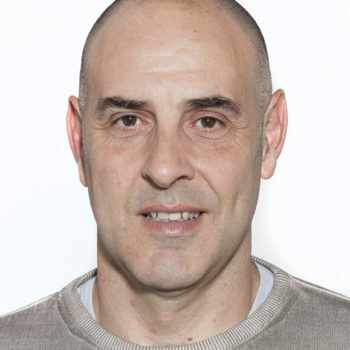 It takes place every two years and is hosted on a rotating basis by the States which joined the initiative that is to say: Andorra, Cyprus, Iceland, Liechtenstein, Luxembourg, Malta, Monaco and San Marino. 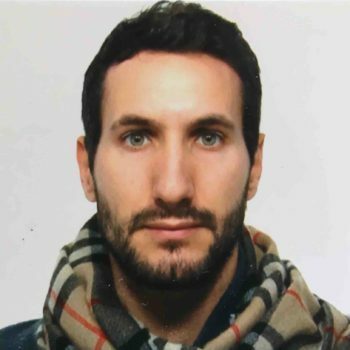 Montenegro has been added since 2015.